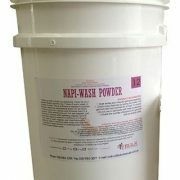 A pleasantly perfumed and biodegradable pre-wash to assist in the removal of all severe stains from washable fabrics. 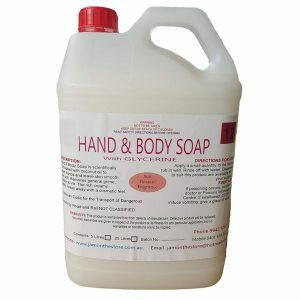 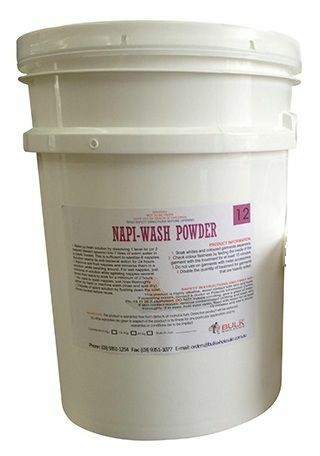 An excellent formulation for baby clothes, especially suitable for nappy washing. 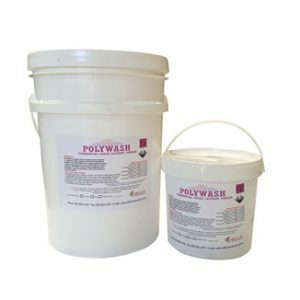 Suitable for colours as well as white clothes. 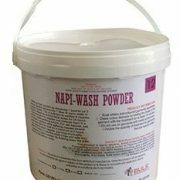 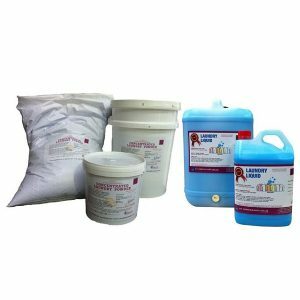 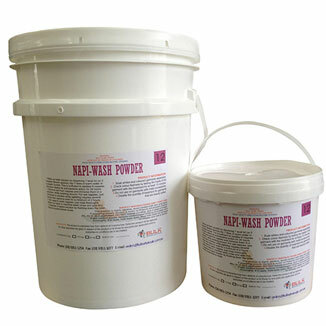 Our Napi-Wash powder works fast at lifting and removing stains from clothes and fabrics. 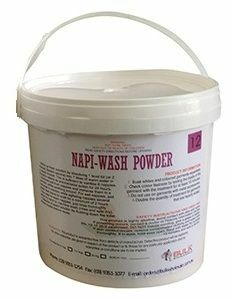 It’s unique blend makes it safe to use on all colored facrics and leaves your clothes smelling and feeling clean and fresh. 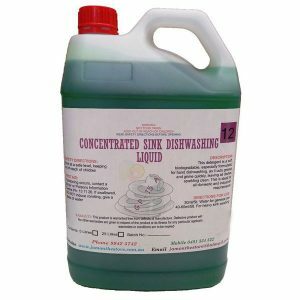 It is highly recommended within our laundry cleaning range.